For certain aircraft and missions, like this GreenWing eSpyder, electric motors already make sense. It’s good to know people who went through aviation history and who saw big changes. I’m talking transformative technology introductions, like all-metal monocoque construction, the opposed air-cooled engine, the turbine engine, GPS and computers in the cockpit. Advances like these have reshaped aviation again and again since even before Kitty Hawk. Still, every time a new development comes down the pike, some pilots are unhappy with the change. In a way, I get that. For me, the sweet spot in aviation was the 1960s, when the Big Three, Cessna, Beech and Piper, were churning out tens of thousands of airplanes a year, and there were some great airplanes, too. I could talk about those all day long, and, to be honest, I sometimes do. I love the spirit of the time, the sense of open skies and the promise of independent air transportation. It was like the national highway system unbound. It was all about America and freedom, progress and optimism. Some of us, me included from time to time, go a step further and flip the calendar back to an even earlier time, flying not like it’s 2050 but like it’s 1935, without radios or electrical systems in tube and fabric taildraggers that seem happily stuck in time. To be completely honest, most of us who go that less-traveled path usually take along a few anachronistic companions, like GPS on our smartphone, which I’m pretty sure weren’t around when the Wrights were tinkering with airfoils. Oh, and most of us have electrical systems in our planes with electric starters, regardless of how otherwise vintage they might appear. At the same time, I love progress and have since I was a kid. I loved sketching futuristic-looking planes and dreaming of the future they might one day bring. Because progress always comes along. Which is why it’s a little hard for me to understand why it’s so—that is, given our long history in aviation of finding new ways to fly—that so many people believe that aviation will stay the same. What am I missing? Aviation will stay the same for the first time ever, even though innovations have given us new ways to fly over and over and over again, despite the skeptics in every era who said we were flying the best planes we’d ever be able to build. Every time, the naysayers have been proven wrong. I’ve had famous aviation figures tell me very earnestly how whole-airplane parachute systems would never be accepted, how composite planes were never going to be more than a fad, how computers in the cockpit would never work, and how a single-engine jet was a silly idea. I thought they were full of it, and they thought I was a wide-eyed kid. I guess we were both right. I was just right about parachutes and carbon fiber and small jets. So maybe I’m wrong today about mass urban air mobility. I don’t think I am, but my famous mentors didn’t think they were wrong, either. The people involved in the air campaigns of World War II, for instance, must have known the significance of the jet engine. The Luftwaffe in the latter part of the conflict pressed into service a jet, the Messerschmitt Me-262, that could have changed the tide of war given better circumstances, which we’re all glad it didn’t enjoy. While the new jet was immature technology, the Nazis did build nearly 1,500 of them, hiding their factories in mountains and moving, and our fighters were no match for these demons. With its twin Junkers Jumo turbojet engines, the Me-262 could run away from the best fighters the Allies had to offer. I wasn’t around back then, but if I had been, I don’t think the significance of it would have been lost on me. The engines could produce much greater power at about the same weight as the Rolls-Royce Merlin in the North American P-51, and, perhaps most importantly, they didn’t have propellers and hence weren’t limited by the inefficiencies of propellers at very high subsonic speeds. With jet engines, supersonic flight looked to be a very real possibility. And, indeed, as you know, that’s precisely how it turned out. By the early 1960s, a mere 15 years after the end of the conflict in Europe, our planes could rocket a pilot into space and go at speeds of up to around Mach 6. I’m doubtful we’ll be looking at a hypersonic LSA any time soon, but we do have some real advancements already on their way. Earlier this year, I moderated two panel discussions at the Sebring Sport Aviation Expo, one of them on the state of electric propulsion in light sport aircraft. On the panel were three people who know all about it—not the molecular side of it from a scientist’s perspective, but the parts about flying with electrics, how regulations affect the current engines (sorry) and how it is to fly one of these planes. 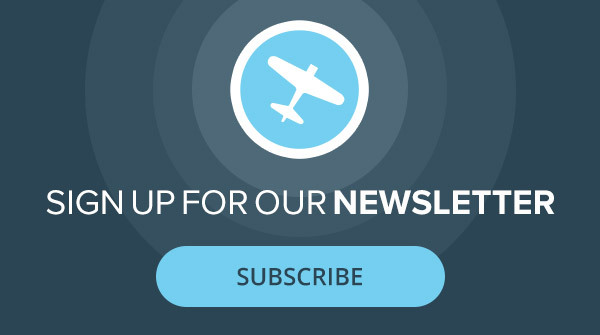 Those three were: Dan Johnson, president of the Light Aircraft Manufacturing Association; Rand Vollmer, the southeastern sales representative for Pipistrel; and Tom Peghiny, the president of Flight Design USA, the North American distributor for Flight Design light sport aircraft. Johnson and Peghiny have been working with regulators for nearly two decades on LSA regulations; they were on the original working group to draft the regulation. 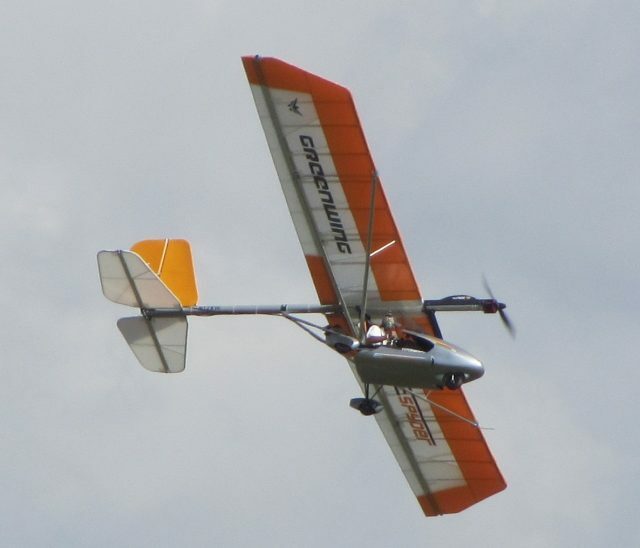 Peghiny, in conjunction with electrics pioneer Yuneec, built a fully functional electric-powered single-seat ultralight. If you managed the battery life carefully, Peghiny told the audience, you could get an hour’s endurance out of it. The plane flew for years, mostly because it was really fun to fly. Vollmer spoke about Pipistrel’s work with Uber on new urban mobility vehicles and about its hybrid propulsion technology, which make use of a small piston engine essentially to charge the batteries in flight. In short, there are a lot of exciting technologies that these folks and many more are working on as you read this. We all agreed on several points. Light aircraft ownership and operation will be much cheaper than ever before. Charging batteries is really cheap compared to topping off with avgas, even when avgas prices are relatively reasonable. Someone asked me recently how much I’d fly now if I always paid for my own gas (which, it turns out, I do now) versus how much I’d fly if all my flying was electric and the cost to recharge was negligible (which it is). It’s a good thought experiment. My answer was, as much as I could get away with, maybe 500 hours a year. Where would I go? The question really is, where wouldn’t I go? I wanted to know from their informed perspective just what is the state of electric propulsion in light sport aircraft. The short answer is what we’ve been thinking all along. Battery capacity and recharging speed and availability are the two main sticking points for light planes. Improve those two things, everyone agreed, and it would be a game changer, with electrics being adopted at a quick pace. So I asked the natural follow-up. How much improvement would it take in battery capacity and charging time for electrics to start competing strongly against reciprocating engines? The answer surprised me, that just double for capacity and half the time for charging would change everything. The more I think about it, the more I think they’re right. How close are we to getting to that tipping point where electrics make so much that they could change everything? One breakthrough. Then again, we never get breakthroughs, like supersonic airliners or carbon fiber sport planes or GPS on our phones and watches. Stuff like that never happens.